Best quality wax, disposable equipment, excellent practitioners. We aim for a quick and painless experience. Naturally botanical base and certified organic ingredients! Creating definition and enhancing your natural beauty. Available Fridays & Saturdays only. 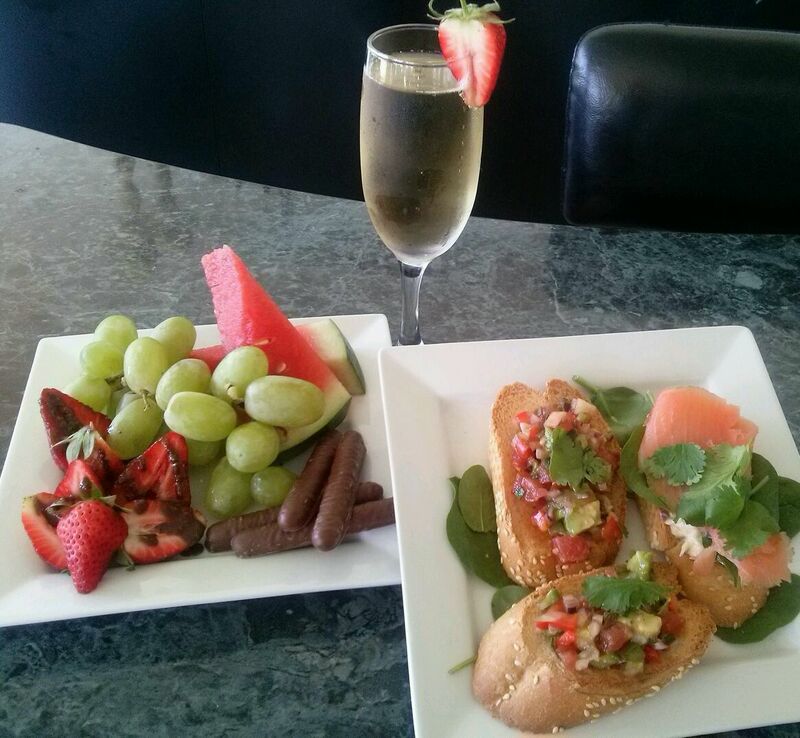 Look forward to the succulent savoury and sweet platter with a choice of wine, champagne, juice, tea, coffee, hot chocolate. Don’t just dream pretty feet. In 25 mins we will peel away the hard skin and calluses and you will see a huge difference stepping out in style. Sit back & relax in our Pedi spa chairs. Incl. Full Luxury pedicure, total par- rafin wax treatment, callus peel, exfoliation, foot & calf massage. The highest quality, hygienic, non-recycled wax. 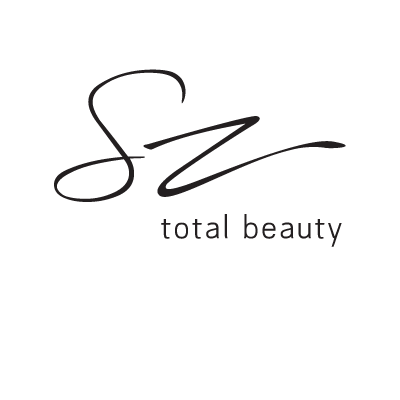 We use Techno Tan, a naturally derived, paraben, alcohol and preservative free product. Using all organic ingredients. Techno Tan After Care enhancements avail. Inquire at counter. Our dyes have been specially formulated for use on the delicate area around the eyes. The perfect enhancement for your natural lashes using silicon rods that mold to your natural shape giving you a lovely and captivating curl. Lasts 8-12 wks with showering, swimming. Bridal, Formal and Graduation packages. 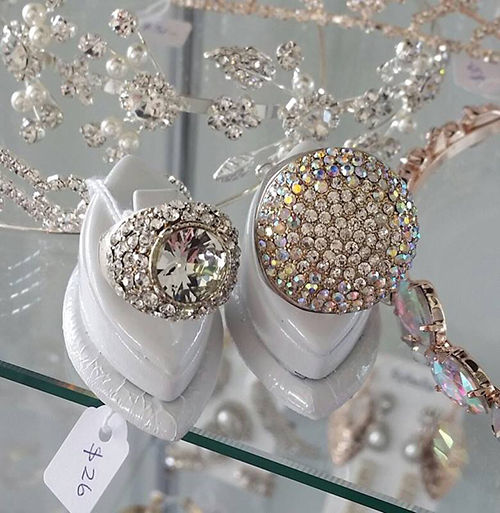 Costume Jewellery also available in Salon at excellent prices. 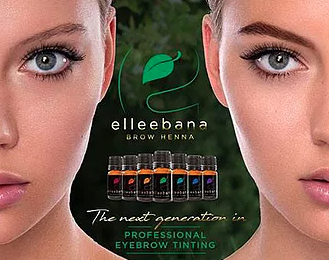 Henna Brow Tint is a natural henna dye that delivers long-lasting tattoo effect brow colour making an amazing difference – last up to 7-8 weeks Incl. brow wax. A fast and effective facial. Incl. 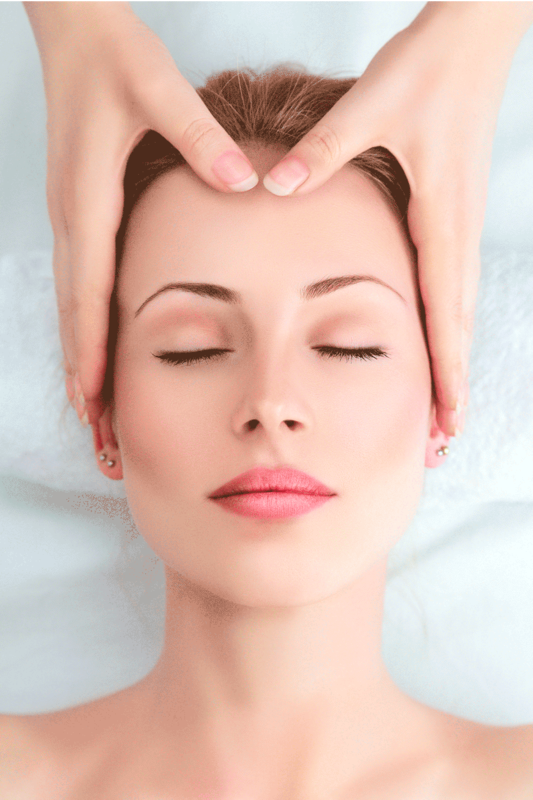 cleanse, exfoliation, with relaxing scalp massage and finishing products. Incl. double cleanse, exfoliation, relax-induced face, neck and scalp massage, mask, ton, finishing products and calming spray mist. 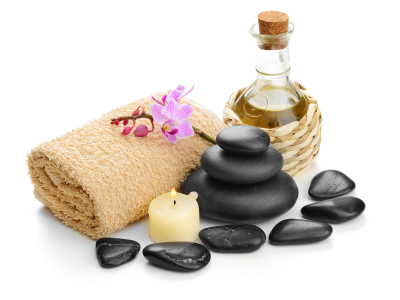 This beautiful treatment addresses the many levels of healing necessary to restore balance in the body, mind and soul. It combines the long rhythmic strokes of Hawaiian massage with gliding hot stones along the body. This unique style of hot stone therapy is one of the most requested treatments in beauty practices around the world. 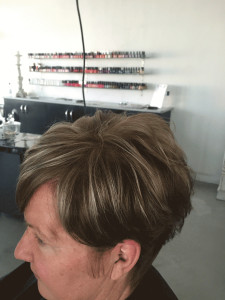 To the highest Grade in Nail Technology and over 15 years experience.